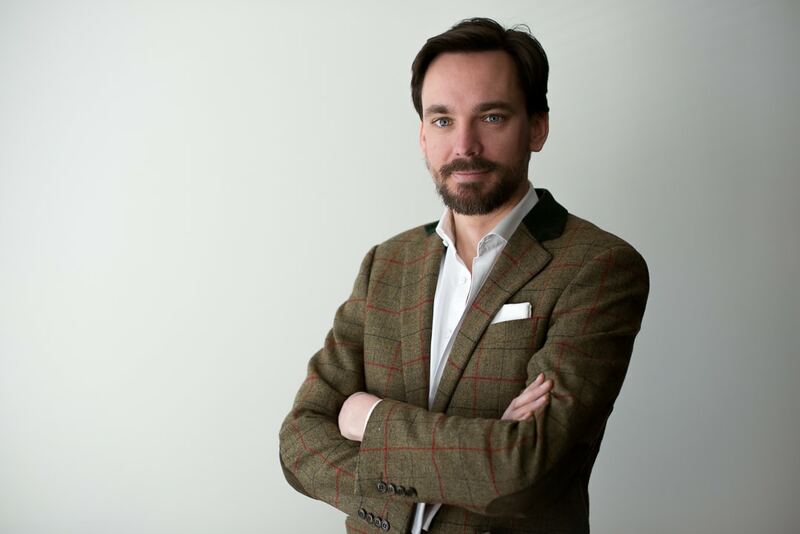 Willem is the Chairman of the Mises Institute Netherlands, an institute dedicated to spread of qualitative ideas on freedom, property, and civilization. He contributes to public debates on various platforms, with a focus on sound public policy and economics from an Austrian School perspective. Willem is also on the board of various foundations, such as the Austrian Economics Meeting Europe Foundation (AEME), which he helped found in 2014. As a legal scholar, he has worked both in the private and public sector, currently at the Chamber of Commerce. Willem received his legal training at Leiden University, during which he worked as a research assistant for Sir Roger Scruton at Oxford University.